From the Swap Meet to the Art Gallery. Photographer Gray Malin left his desk as a Hollywood assistant in pursuit of an artistic passion. What started as a small booth at a local swap meet, soon became a roaring demand for his unique perspective of beautifully sweeping landscapes. 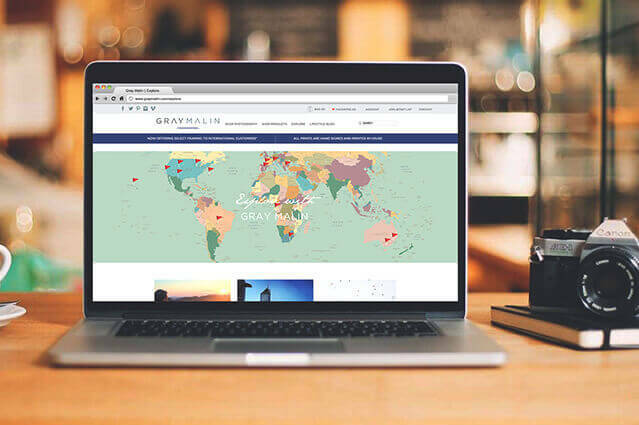 As people around the globe found their walls thirsty for his creatively vibrant pieces, Gray’s website was a dramatically under-performing sales engine. Gray and his team sought to launch a new, comprehensive commerce portal that could properly serve the increasing demand for his work. 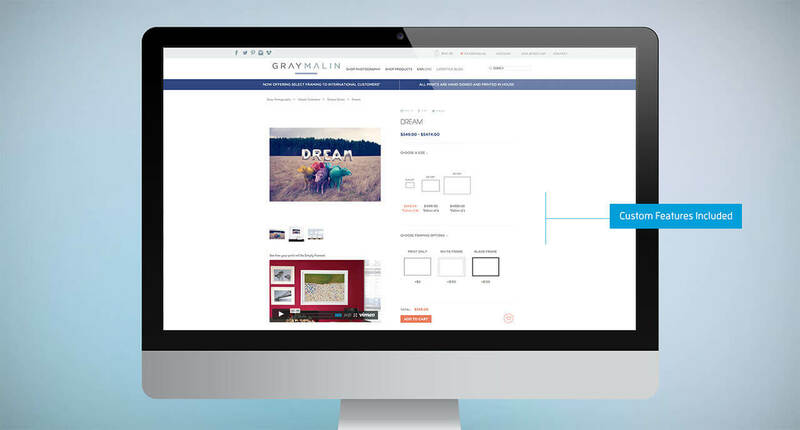 With an ambitious timeline in place, Brand Knew entirely reimagined Gray Malin’s web presence. Built on Magento with a complex, custom content integration that utilizes WordPress, the site needed to allow Gray and his team the flexibility to establish new branded shops at will, varying frame styling options, limited edition series with automated dynamic pricing, and single / diptych / triptych items. Beyond the site’s launch, Brand Knew continued to provide strategic development and design support, creatively iterating and building additional custom features to serve the brand’s specific needs. 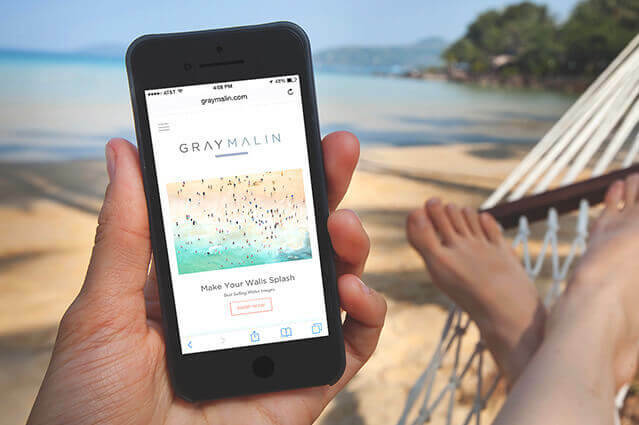 The relaunched Gray Malin online store served as a catalyst for a massive boost in brand equity and an immediate, dramatic increase in sales. 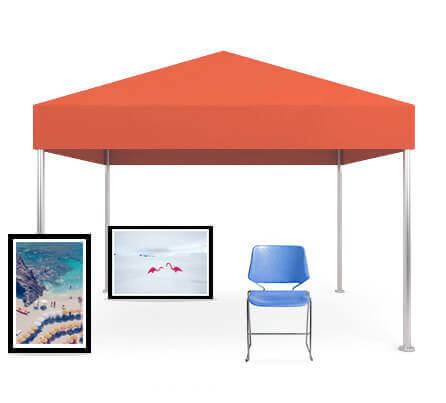 In addition to photography, the shop now sells gift wraps, towels, iPhone cases, umbrellas, cocktail kits, swimwear and other goods. And the brand’s luxury photography prints have continued to grow in popularity, prevalent in living rooms around the world and on display in fine hotel lobbies across America.